Most of the websites on the internet today are responsive sites which can adapt according to the screen size of the device. But still, a lot of them are unresponsive ie they cannot adapt according to the screen size. This results in a high bounce rate because People are on the web and on mobile devices nowadays more than they are on laptops and desktops. Having a responsive website to align the site to smartphones and tablets too is a good choice. Otherwise, your website is sure to look odd on smartphones, and visitors would not opt to visit your site since it is not readable enough. This is an unspoken rule but large blocks of text are sure to tire your visitors. Break the text into smaller paragraphs, and use relevant images based on the topic, describing the business in a succinct manner. Refrain from using complex jargon and keep it simple. The bad design of the site including a large colour palette is sure to put off several visitors since the design combinations make the site hard to read. Do not incorporate elements that are unpleasing to the eye. Make sure to create a clear process that visitors prefer to take around the website. 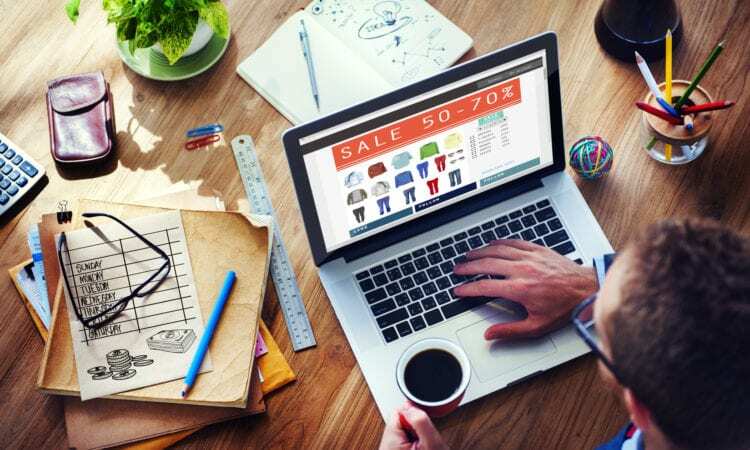 If visitors are clueless about products or services, they will be willing to exit the site as soon as possible affecting your website traffic. It is important to categorize products and services in intelligible structures that will prompt users to either contact you or make a purchase. There is an unspoken three second rule that governs the website loading times. If the website does not load quickly and in under three seconds, many visitors are bound to leave your site due to impatience leading to the decrease in website traffic. Do not incorporate many images or extremely rich content including videos that affect performance and slow loading times. If your site includes outdated content, and lots of broken links, the visitors will go away. Test every link to assess whether they work and perfectly connected to relevant sites. The content should be apt and precise too on all pages. Unsecure pages, pop-up windows, the absence of social media elements, are the other problems one can face with a website. One needs to provide visitors with the least disruptions. Author Bio. :- Priya is a Technical SEO at Hopinfirst.com . Hopinfirst is one of the best seo company which offers best SEO Services with 100% genuine results.